As you prepare your 2019 editorial calendar and brainstorm ideas for blog posts, guest posts, and other on-site or off-site content, there’s one thing that should be top of mind: educational content. If you’re wondering where educational content fits in the mix between blog posts, infographics, social posts, and video, the answer is actually much broader. Educational content can be all of these things, and the definition can be simplified to the basic concept of any content that aims to inform or create awareness. Educational content is not the same as content that aims to entertain; it aims to provide new and useful information that your audience will take away with them long after they close the browser window – it creates a long-lasting impression. 1. Educational content reinforces your brand’s position as a thought leader in your respective space. 2. Content that teaches and informs provides a greater value to your audience. No matter your industry, you can create educational content that is worthy of journalists covering. To help you reach your target audience, here are five tips for making your on-site content both interesting and substantive, so that editors will gladly add your content into their editorial calendars. 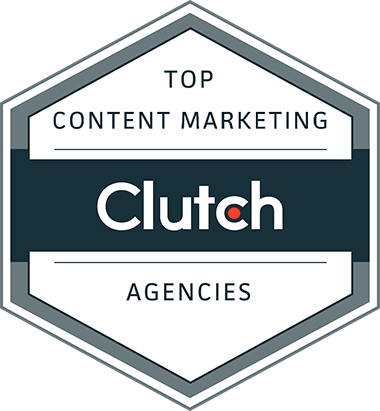 The best way to create high-quality content is to create a content strategy based upon a topic you, and or your in-house team are experts on and can speak, and write, authoritatively and expertly about. When developing educational content, it is critical to focus on what you can speak authoritatively about. As you provide more resources and educational content to your audience, through content creation such as blog posts and infographics, you will continue to build credibility with readers. Just as you wouldn’t take nutritional advice from a YouTube star over a certified nutritionist, educational content from an unqualified source is like getting life advice from a pop-up ad. Building and establishing credibility is imperative to your readers, clients and target audience for displaying expertise. At Fractl, we begin our campaign ideation process by identifying appropriate topic areas to which each client can be seen as an authoritative source. When creating an educational content piece for Detox.net, a referral site for substance addiction treatment, we turned to data from the Centers for Disease Control and Prevention to identify which states displayed the highest rates of alcohol use to visualize the effects of geography on substance use. 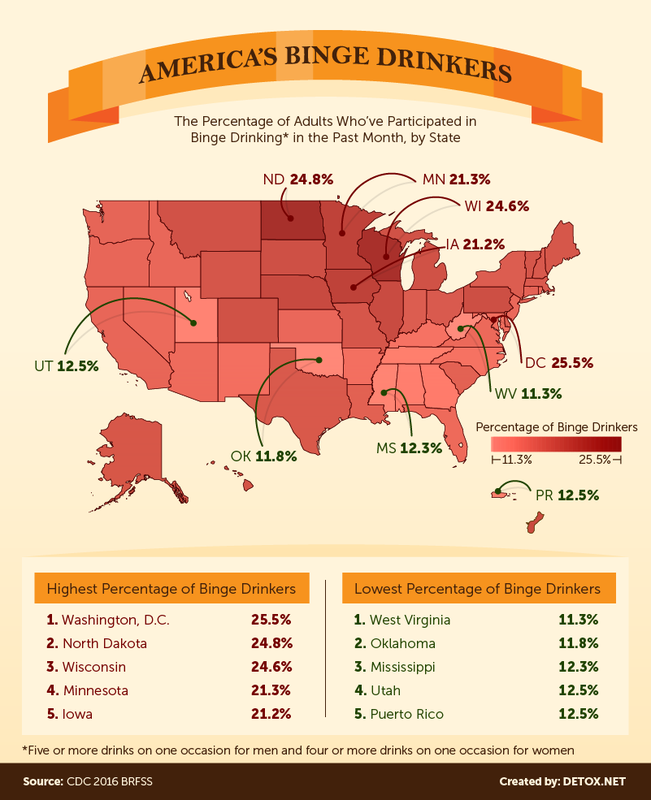 The data was broken down by state and demonstrated on a colorful map of the United States. The graphic which provided a startling visual that caught the eye of editors and publishers. By demonstrating authority on the subject of addiction, our client’s campaign was picked up 2,354 times by various news outlets, including the New York Post. Who is your target audience? What are their questions? While you have their attention, what can they learn from you? Identifying your target audience, and the burning questions they need answers to is imperative to hold their attention. The best way to do this is through research. Conduct keyword analysis, search through forums and run surveys, where your target audience is giving immediate feedback about their interests. During our ideation process at Fractl, we analyze what your brand can speak authoritatively on, the most burning questions of your audience, and where the two intersect: the sweet spot – where you should focus your educational content. The educational content is what will provide the greatest educational value to your audience, emphasizing your authority as an expert in your field while providing value to your audience. Teach your audience something new about themselves. For instance, educating a consumer about the cost of rent, broken down by state, allows the ready to learn how their salary relates to the cost of living in their area, which states they could afford to live in and which states they would not be able to afford to live in. Educational content does not have to be confined to a how-to guide; it can teach by providing perspective, which is something relevant to the reader that can be identified with. Teaching your audience something new about their interests captivates and captures their attention. 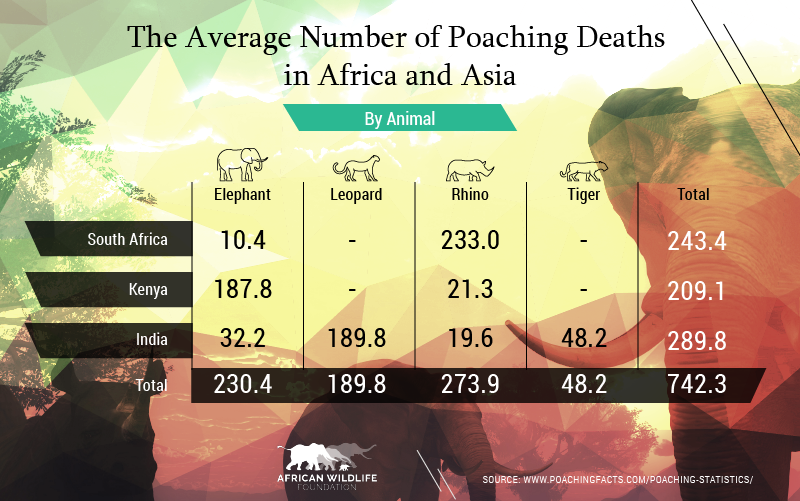 For the African Wildlife Foundation, we wanted to tackle poaching, one of their most critical issues. We gathered data and presented it in a visual manner to demonstrate the most frequently hunted species, focusing on how those statistics changed over time. The campaign, which generated 1,944 shares and earned coverage on Newsweek, Yahoo, and Alternet, to name a few, generated awareness for this important cause. We have shown the importance of educational content, establishing that it can teach audiences something new about themselves or about a specific topic, but that learning needs to inspire action. How will they take what they’ve learned to adapt their behavior? Can this information, if acted upon, better their health? Can it help them choose their next vacation? Can it help them provide insights into their career path, or influence them to research, and support, a new cause? If we provide actionable takeaways, we can direct the kind of action the audience takes. Likely, you and/or your client’s brand is biased against competitors – you firmly believe your product or service is better than theirs – as should be the case. If you sell dog food, you have to believe it is the best dog food on the market, and convince consumers that it is, as well. After all, if it isn’t the best, why should they feed it to their canine friends? You can convince them through educational content that is intended to educate readers on a particular topic. To gain credibility, this content needs to be objective and unbiased. While Fractl was working on a campaign for Paychex, an HR solutions provider that helps clients with methods to retain and attract employees, we remained objective in our questions and results. 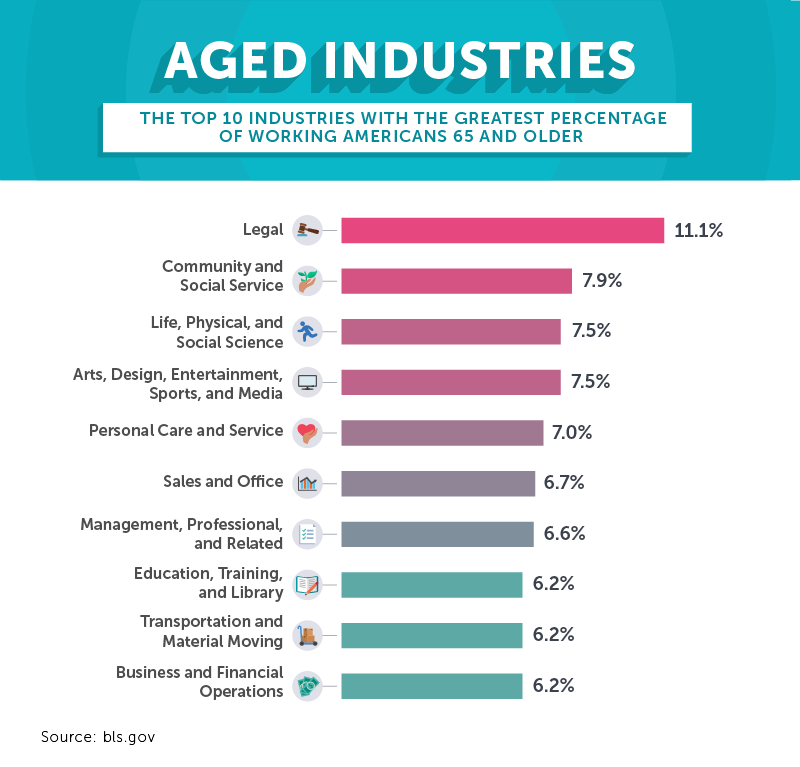 “Working Late in Life: A Look at Employment Ages in the U.S.” focused on industries with the greatest percentage of Americans 65 and older by utilizing data from the Bureau of Labor Statistics. The results were broken down by state, over time. We remained objective and avoided subjectivity, or bias, by utilizing the latest available statistics from the most authoritative sources. As we compiled our results, we made sure to design a presentation that was transparent, objective and honest. The campaign was featured in an article from Entrepreneur, indicating the journalist and editor(s) found the results of our research to be credible, and our client Paychex to be trustworthy. In total, the study was included in 201 online stories and shared over 1,186 times. By providing objective educational content to your readers, it solidifies your positional as a credible, unbiased thought leader to your target audience. Your audience is going to be more likely to trust the information presented, learn from it, and follow upon your actionable advice, be it selling more dog food or choosing which industry to join for a second career after retirement. Rewrite to increase emphasis on education content that solidifies your position as a thought leader to audiences in your respective space: teach what you know, generate value through awareness and present research in an objective manner. Following these tips will ensure your articles, studies, reports and graphics provide your readers with a new, interesting piece of information. Additionally, your content, which will be rock-solid, will appeal to publishers, who will be more willing to share your message, furthering your credibility in your field.